Connections. 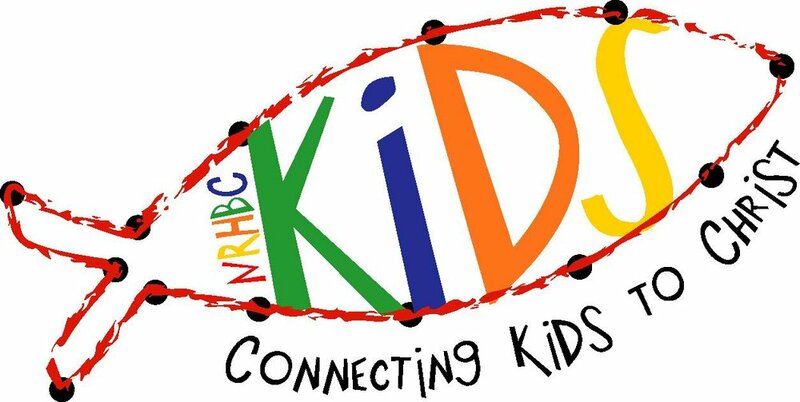 That's what NRHBC's Ministry to Kids is all about. We provide fun activities in a safe environment where kids can connect with other kids to form meaningful friendships. We help kids discover how the truths from God's Word connect with the world today. We partner with parents in an effort to connect church with home. Most of all, we want to show kids how they can connect with Jesus Christ by trusting him as their Savior and making him Lord of their lives. 4th & 5th graders choose one hour of Kid Connection and attend worship with parents the other hour. 6:30 - 8:00 PM: Wednesday Night W.I.L.D. Registration opens soon. Be sure to check back and register for this awesome time! Kids can get connected to God's Word and learn how to live for Christ every day as they enjoy fun-packed, hands-on activities prepared and led by caring adult volunteers. Stop by the 2nd floor CMB information desk and we will help you find the correct class for your child. In KID Connection, we use Lifeway’s Bible Studies for Life Kids curriculum. Download the Family App to your device to continue each week’s lesson at home through conversation starters, activities, music and games your kids can play. 5th Graders use FLYTE, a Bible study curriculum to help preteens put their Faith and Life Together as they prepare to navigate life beyond elementary school. KID Worship is kid friendly and relevant for young children with a focus on helping them learn to worship God with their whole heart. We meet in the KID Zone. Mid-week discipleship for Kindergarten through 5th grade. There is nothing better than Walking In the Lord’s Direction! Every Wednesday night during the school year, children Kindergarten through 5th grade meet on the second floor in the CMB to find out what that means for their lives. Each fall and spring has a different focus, but both include a time of Bible lessons, verse memorization, and learning Biblical truths. Games and fun activities are used to help students become more familiar with the Bible, as well as practicing memory verses and passages. During W.I.L.D. we are always on the move! Your child will have a great time sharpening Bible skills in a fun and energetic way. You may want to be W.I.L.D., too on Wednesdays. Come see how great it is to disciple God’s children so they will grow up Walking In the Lord’s Direction! Divorce Care for Kids provides help and support for children (ages 5-12) who have experienced, or are experiencing, separation or divorce. The children participate in fun games and activities, along with DVD dramas about real-life situations children face. Everything will point children to the Bible and Jesus Christ as the ultimate source of healing. Topics include: What is Happening to My Family?, Facing My Anger, How to Deal with My Sadness, Who's to Blame, Loneliness, Talking to My Parents, Moving On, Growing Up and Growing Close to God. Maximum class size: 20 children. Call the Children's Ministry office 817.284.9206 to register or for more information. Meets during Spring and Fall Semesters. 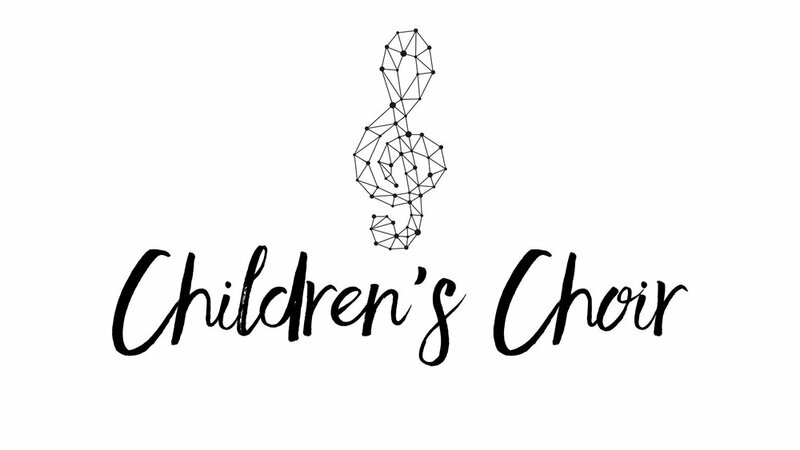 Join Children's Choir for a fun time of Scripture Memory, and music making as we learn more about Worship! New Discoveries is a special class designed to celebrate a child's decision to follow Christ. It is a one-time session that covers basic principles for Christian living, including assurance of salvation, the meaning and "how-to's" of baptism and the Lord's Supper, the process of growing in Christ through a daily quiet time (prayer and Bible study), and worship in the local church family. All children that have made a commitment to trust Jesus as their Savior are encouraged to attend this fun, fast-paced informative class.